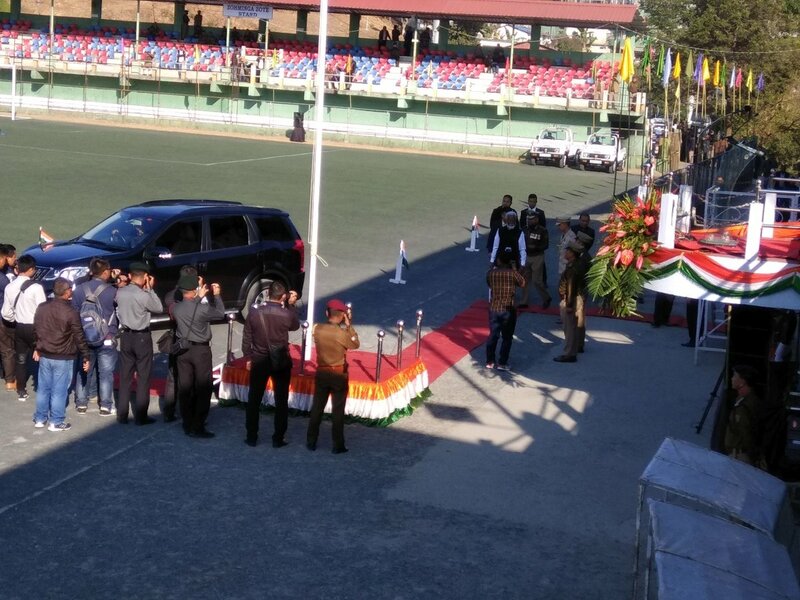 Mizoram Governor Kummanam Rajasekharan on Saturday addressed Republic Day functions at the Assam Rifles ground, where no civilian and lower rank officials were present in view of the boycott called by an apex NGO body to protest against the Citizenship (Amendment) Bill 2016. 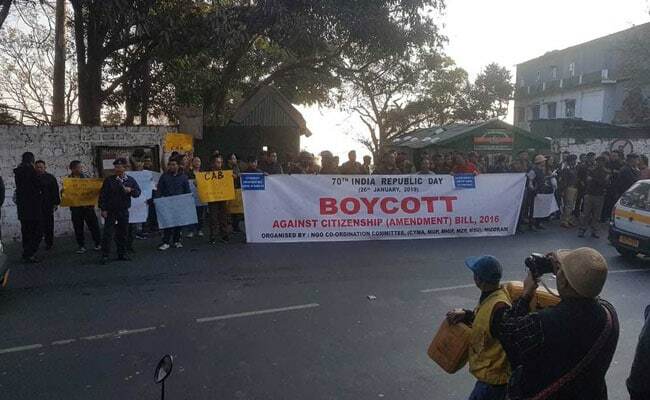 “In response to the boycott call, the members of the public did not participate in any Republic Day event in the state. 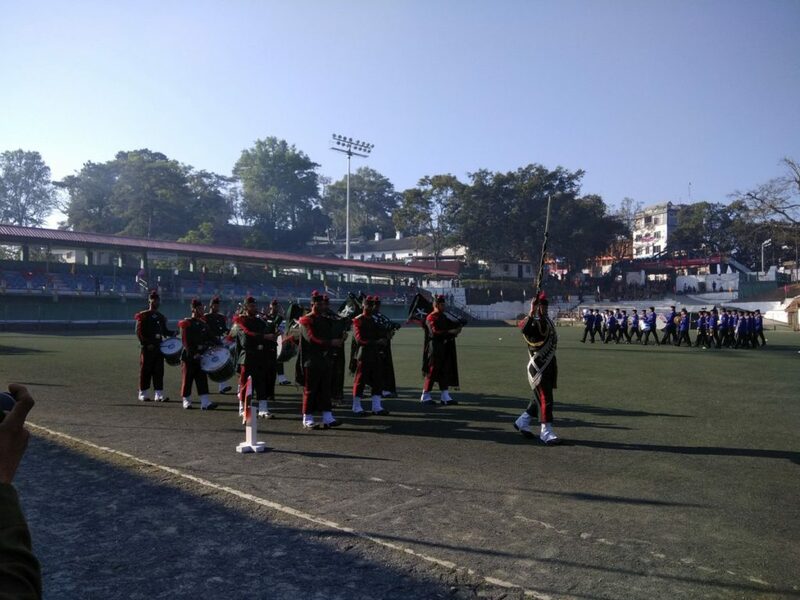 However, there were no reports of any untoward incident,” a police officer said on the condition of anonymity. 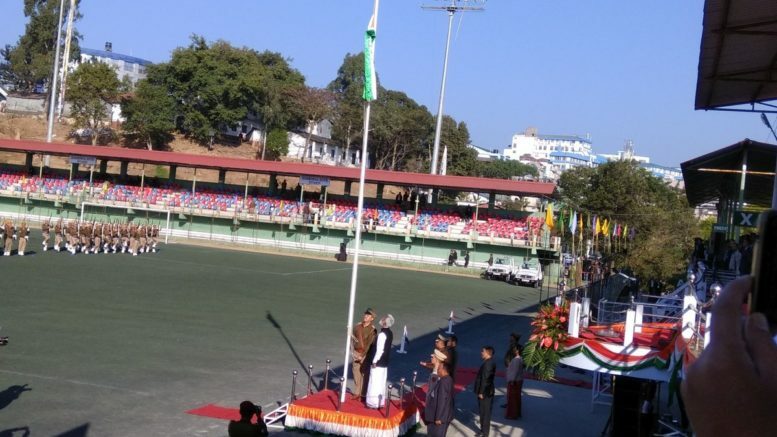 Be the first to comment on "Mizoram Boycotts Republic Day Celebrations – Governor addresses almost empty Stadium"